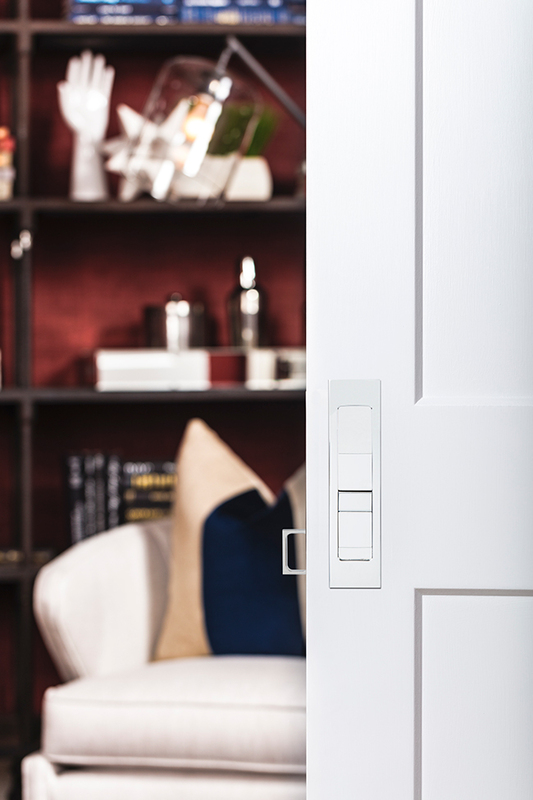 Commercial toughness meets sleek design with the G87 Glass Patch Hardware Series. 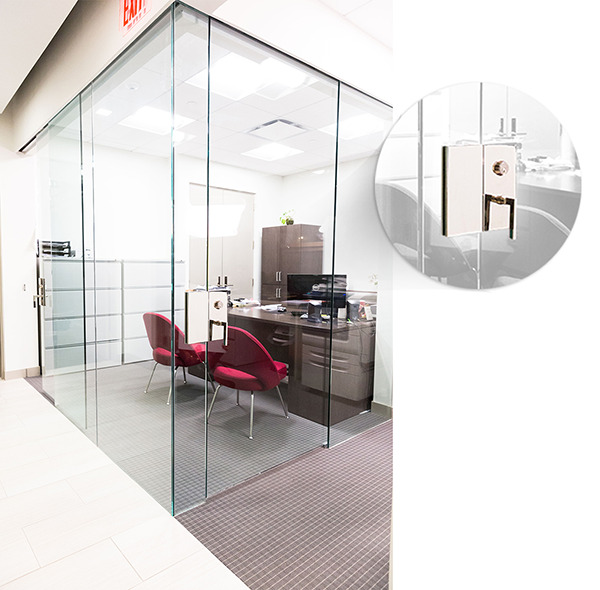 Compatible with various door designs and configurations, the G87 Series is available for swinging doors, sliding doors, and offset swinging doors, as well as custom options for maximum flexibility. 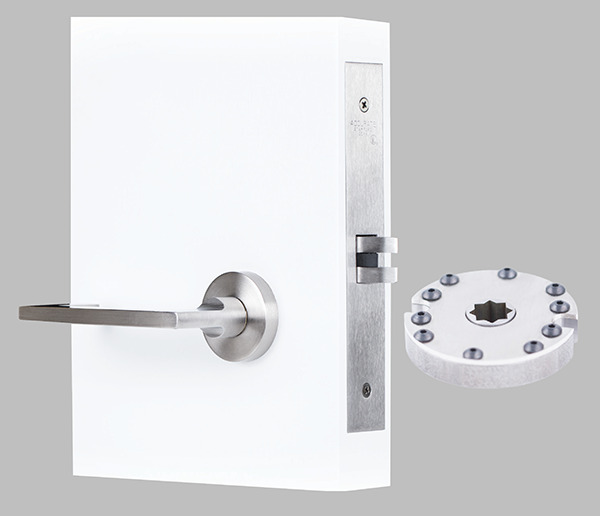 Designed for quick installation and to fit 13-mm (1/2-in.) tempered glass, the G87 Series is offered as a complete package, including the lock body, emergency egress (where applicable), patch assembly, and Americans with Disabilities Act (ADA)-compliant levers. Celebrating the continuing musical achievements of the residents of the Magnolia State, the Grammy Museum Mississippi opened a year ago in Cleveland. Window walls eventually fail under repeated occurrences of causes like loads, movement, stress fatigue, and the degradation of material properties due to aging. How can one simply anticipate the ‘causes’ and then design to eliminate them in the first place? Whether the project is a new building or major renovation, sustainability is an increasingly important factor in decision-making. Whole-building life cycle assessment (LCA) makes it possible to look at all phases of a building, from material extraction through construction to decommissioning.